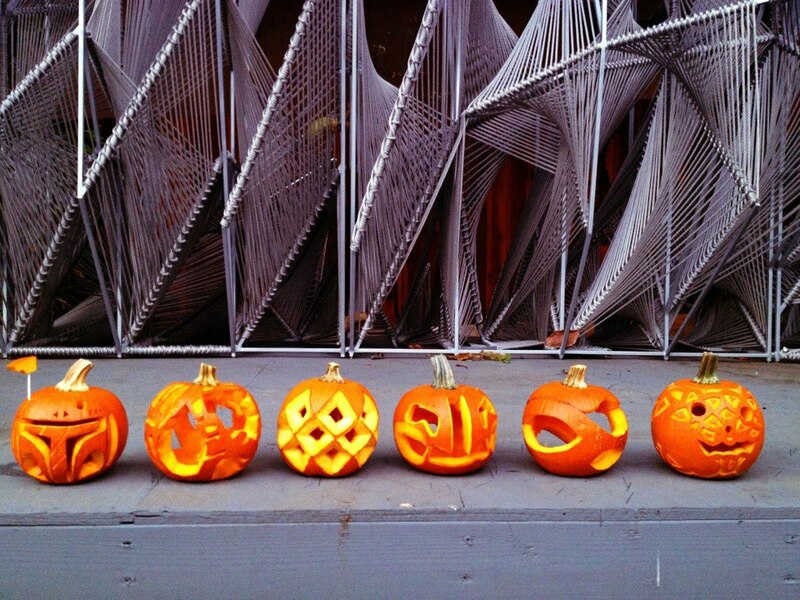 We can’t resist when architects bring out the knives and engage in the fall ritual of pumpkin carving. Jenny Wu of the LA-based Oyler Wu Collaborative shared the results of their annual pumpkin carving contest set in front of the firm’s Screenplay installation. Happy Halloween!